Organized at Little Rock, Ark., February, 1864. Attached to Post of Little Rock, Ark., 7th Army Corps, Dept. Arkansas, to May, 1864. 3rd Brigade, 2nd Division, 7th Army Corps, to September, 1864. 4th Brigade, Cavalry Division, 7th Army Corps, to February, 1865. Post of Lewisburg, Ark., 7th Army Corps, to August, 1865. SERVICE.--Operations in Northwest Arkansas January 16-February 15, 1864. Expedition from Batesville to near Searcy Landing January 30-February 3 (Detachment). Dardanelle March 15-17. Steele's Camden Expedition March 23-May 3. Skirmishes on Benton Road March 23-24. Rockport and Dover March 25. Quitman March 26. Arkadelphia March 29. Near Camden March 30. Spoonville and Terre Noir Creek April 2. Okolona April 2-3. Elkin's Ferry, Little Missouri River, April 3-4. Prairie D'Ann April 9-12. Camden April 15-18. Mark's Mills April 25. Jenkins' Ferry, Saline River, April 30. Operations against Shelby North of Arkansas River May 13-31. Cypress Creek May 13. Princeton May 27. At Lewisburg until September. Lewisburg June 10. Scout from Lewisburg June 20-23. Operations against Guerrillas in Arkansas July 1-31. Searcy County July 4. Petit Jean, Arkansas River, July 10. Near Pine Bluff July 22 (Detachment). Scout in Yell County July 25-August 11 (Detachment). Operations in Central Arkansas and Skirmishes August 9-15. Near Dardanelle August 30. Near Beattie's Mill September 1. Near Quitman September 2. Operations about Lewisburg September 6-8. Norristown September 6. Point Remove September 7-8. Glass Village September 8. Scout to Norristown and Russellville September 9-12 (Co. "D"). Ordered to Little Rock September 10, and duty there until February, 1865. Expedition from Little Rock to Fort Smith September 25-October 13 (Detachment). 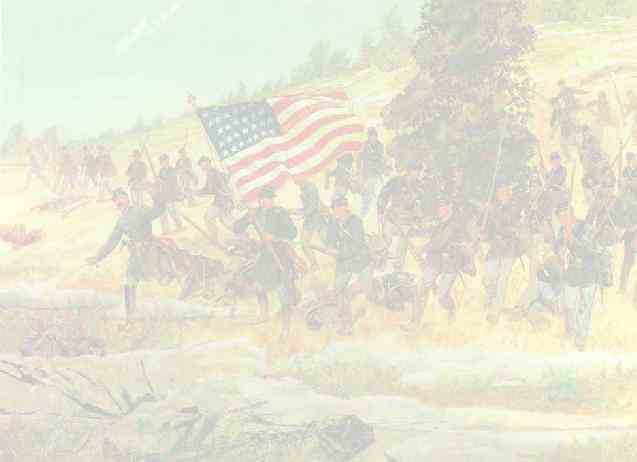 Skirmishes at Clarksville September 28. White Oak Creek September 29. Clarksville October 9. Reconnaissance from Little Rock toward Monticello and Mt. Elba October 4-11. Expedition to Fort Smith November 5-23. Near Cypress Creek, Perry County, December 1 (Co. "C"). Perry County December 3. Operations in Arkansas January 1-27, 1865. Dardanelle January 14. Ivey's Ford January 17. Boggs' Mills January 24. Duty at Lewisburg and operations against Guerrillas in that vicinity until August. Near Lewisburg February 12. Scout from Lewisburg into Yell and Searcy Counties March 12-23. Mustered out August 20, 1865.